For whatever unfathomable reason, shelter workers will tell you that statistically black cats are often the last to be adopted and the first to be euthanized. The reasons vary, but the ill-conceived superstition that they bring bad luck is at the top of the list. Other reasons are more superficial, such as that their black fur is harder to see in shelter cages and they are difficult to photograph. People have a tendency to fall in love at first sight with pets, so the more colorful pets have a far better shot at getting adopted. 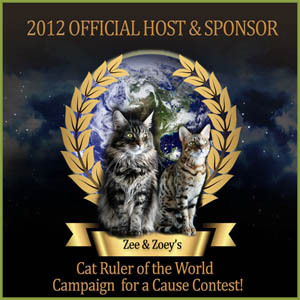 To help create awareness about this plight, today is National Black Cat Appreciation Day and in honor of that, I would like to share a special post from a friend of mine I introduced you to a few weeks ago, Liz Wyman of Cats Love Naps who has made it her personal quest to help get me on the Ellen DeGeneres Show! 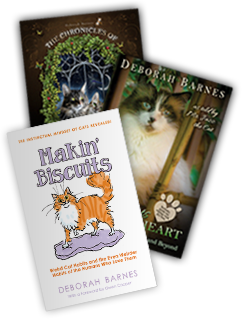 Liz knows firsthand the unjustified prejudices black cats face in shelters and makes it her mission to help dispel the myths so that more black cats are adopted into loving homes. A few months ago I met a black cat that would change my life forever. I was volunteering at our local animal shelter, matchmaking, helping cats and humans find each other and I was always surprised when people would decline meeting a black cat, perpetuating the myth that they were bad luck, which could not be further from the truth. On this particular Saturday I was getting ready to leave for the day when out of the corner of my eye I noticed a black cat lying on his side in the back of his cage with his tongue hanging out. I opened the cage and began to pet him gently. As he purred ever so softly, I could feel how weak his little body was. He was estimated to be 8 years old and had been in the shelter for a month which causes many cats to deteriorate from boredom, depression, and loneliness. Many also get upper respiratory infections and he was on his third round of antibiotics for the URI without any success. Just look at this precious little face… it’s no wonder Liz fell in love and took this darling home with her… Photo courtesy of Liz Wyman. I have fostered many cats over the years and as many times as I promised my husband that, “this would be the last one,” somehow it never was, and I found myself on my way home with him. The shelter had named this cat “Lucky,” which I quickly changed to “Blackie.” It turned out that he had many medical issues, which I discovered the first night I had him. Over the first 3 days I had been fostering him, I had accumulated $500 in debt for his emergency care and had gotten into my first car accident on the way to an ER appointment with him, ending up totaling my car. At that point, after all I had gone through emotionally and financially those first few days, I knew that I couldn’t let him go. I adopted him three days after I took him in – quite possibly the shortest foster “fail” ever. I fell in love with him and his little quirks. Despite his pain, he was a happy cat. 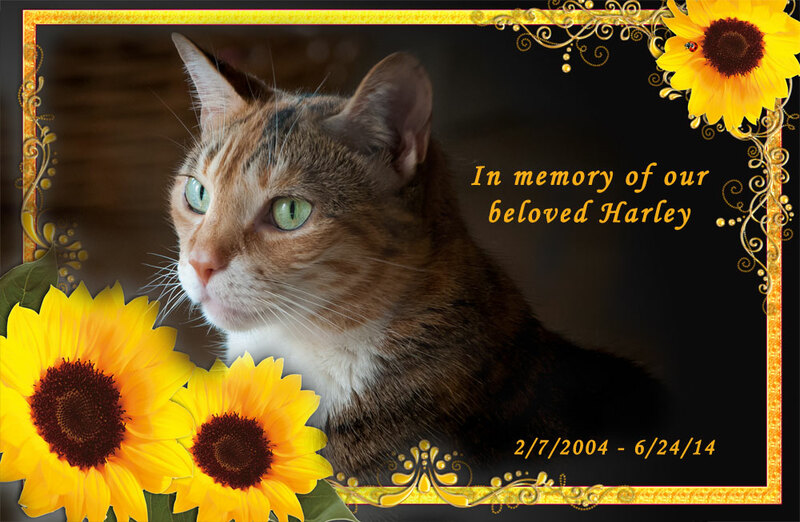 He loved to go to the vet and his visits were frequent, as no one could figure out what was wrong with him. Without getting into all of the details of his medical journey, he ended up having Caliciviris (the “C” in the FVRCP vaccination). He was antibiotic resistant and needed a full mouth extraction of his teeth – he had severe periodontal disease and the roots from his teeth were affecting his nasal passage and ability to breathe. As fate would have it, I heard from a friend about an organization in Richmond, VA called “Helping Hands – Affordable Veterinary Surgical and Dental Care,” a self-proclaimed “bare bones” clinic offering affordable care to prevent euthanasia due to high cost surgeries and off Blackie and I went to get his surgery done. 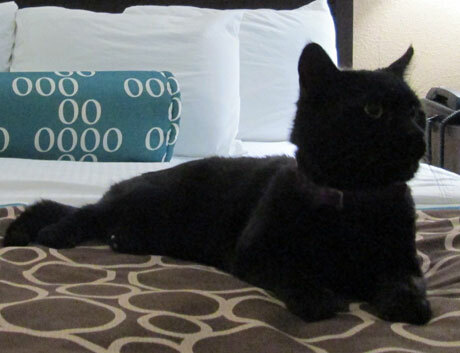 Blackie at the hotel with Liz awaiting his extraction surgery. Photo courtesy of Liz Wyman. He was always curious, even when we first got him, and he couldn’t stand being isolated from the other animals and immediately bonded with our 2 cats and 2 dogs. As for the surgery, it appeared to be a success – he was toothless, but happy, and had no problem eating and was finally beginning to act like a “normal” cat. Then, three weeks later he took a turn for the worse—apparently a side effect of a full mouth extraction can cause esophageal damage. Blackie could no longer eat. He would choke on anything and hurl his little body around the room to try to recover. I knew in my heart his life was close to its end and there was nothing else I could do. Our typically playful and happy boy began to look lifeless and the next evening my husband and I took him to our vet who put him down. 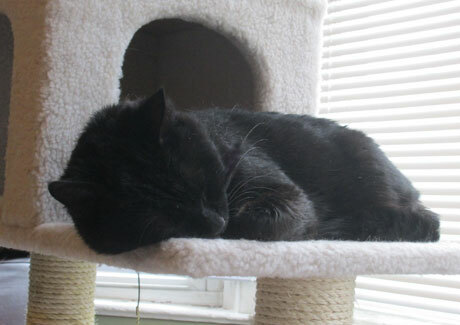 Blackie during happier times as he snoozes on his favorite cat condo. Photo courtesy of Liz Wyman. A few weeks prior to Blackie coming into my life, I had watched a Woody Allen film and in one scene Alan Alda’s character said, “Comedy is tragedy plus time.” Well, this set the stage for my journey with Blackie. During the first 2 weeks we had him, in addition to the car accident, our heater broke and then a water pipe. Then I fractured my tooth and needed an emergency root canal on one tooth and an extraction on the tooth next to it. The first few weeks were rough, one of the roughest financial periods of my life. During that time I spent about $2,000 on his care alone, not to mention the additional unexpected expenses. 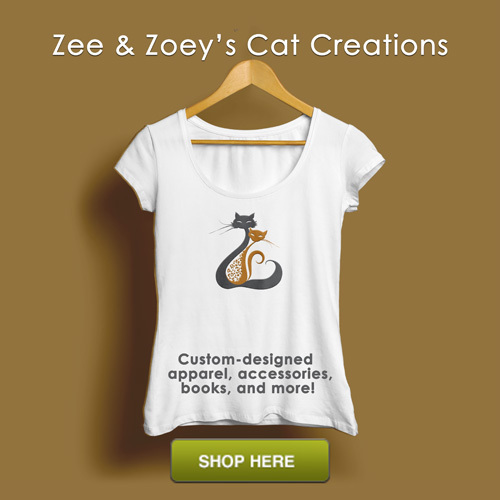 As a way to raise money for his procedures I began making cat beds with all profits going toward his medical bills. I had never made a cat bed before, but being an amateur artist, I quickly taught myself. To my surprise, people were buying them, sometimes in multiples! While some might think this perpetuated the myth that black cats bring bad luck, that was not the case. Blackie did not bring bad luck at all. We were in each other’s lives for about three months and during that time, two lives were transformed. I look back now and see how much joy and inspiration Blackie brought into my life. I continue to make the beds and with each bed I make, I am reminded of his beautiful spirit and in his honor I donate 10% of all profits to different animal rescues monthly. No matter how long or short the time we have with our beloved pets, the most important aspect is to love and cherish each and every moment we have with them. Seen her is Liz with her precious Blackie during happier days. Photo courtesy of Liz Wyman. It really is true that we are always given what we need, even if we don’t know it at the time. He taught me many lessons, but most poignantly he forced me to strengthen my ability to handle multiple “mini disasters” at once, with ease (most of the time). And in the end, he taught me how to grieve, to be vulnerable, and to cry; something I rarely allow myself to do. Liz is a beautiful woman, inside and out. 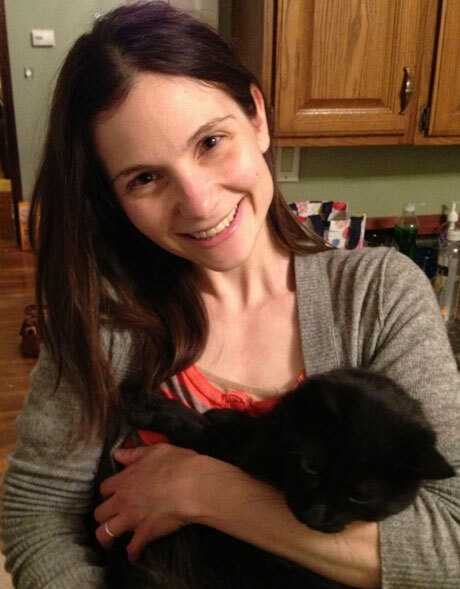 Not only is she an advocate for black cats, she is an animal advocate in every sense. 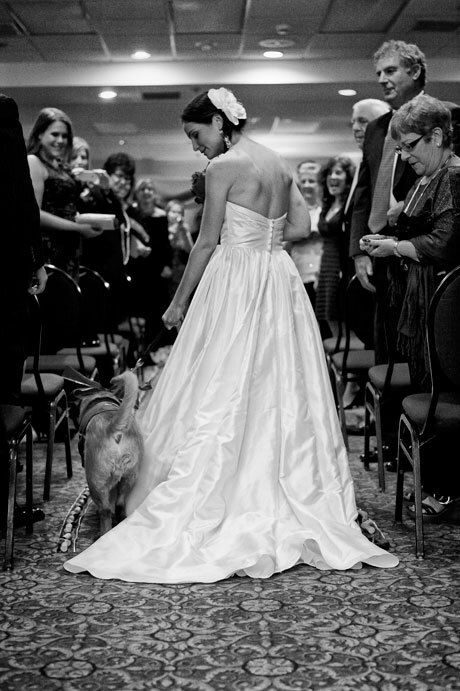 Case in point, here she is on her wedding day – a wedding that just so happened to have a pet adoption theme! Who is that walking her down the aisle? That would be Tovi, one of her beloved dogs! Photo courtesy of Liz Wyman. 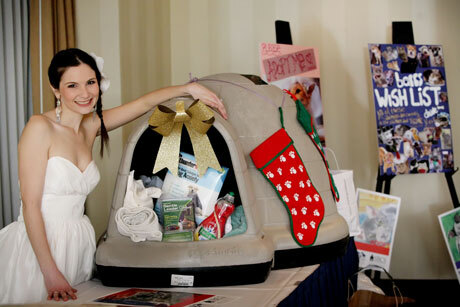 These pawsome gifts were part of a wishlist drive Liz had for local shelters at her wedding. Photo courtesy of Liz Wyman. 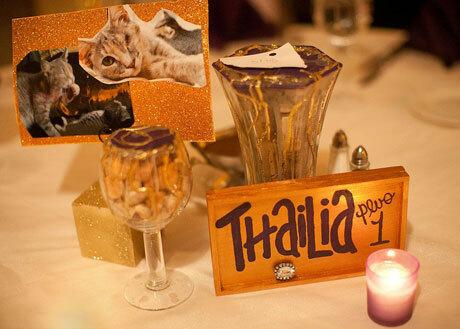 Each reception table was decorated with success stories of pets that had been adopted to encourage future adoptions! How clever is that!? Photo courtesy of Liz Wyman. Regrettably, as Liz did not know Blackie would pass on so soon, she does not have any photos of Blackie on his Cats Love Naps bed. 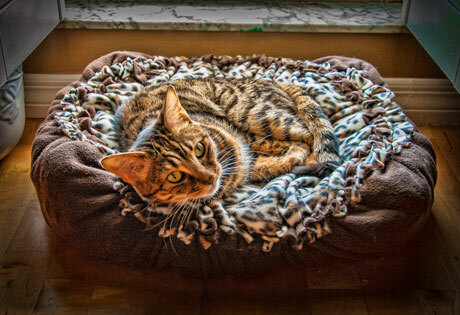 Seen here is our Mia so that you can can an idea of just how wonderful these beds are and how much cats enjoy them! For those of you pondering a cat adoption, please consider a black cat. And for those of you in shelters, I know it is not always easy, but if you can find ways to be creative with lighting and background colors so that black cats stand out better in a crowd and can be picked for adoptions, please keep those simple tips in mind. Above all, we all must stop allowing the black cats bring bad luck myth to perpetuate. 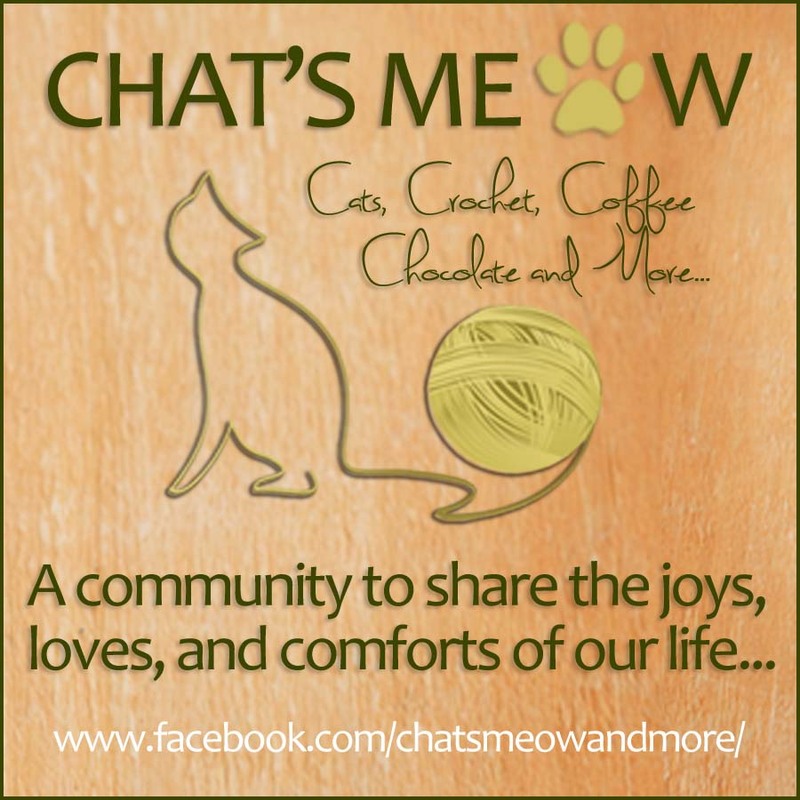 Share your positive black cat stories today and together we can make a difference. 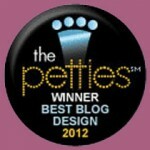 Last but not least, a special congratulations to Carma Poodale!!! You are the lucky winner of our RCTees giveaway and we are so excited for you! What an amazing lady and story. Blackie is such a beautiful boy – very handsome in every way. It’s too bad people have this preconceived notion about black cats. 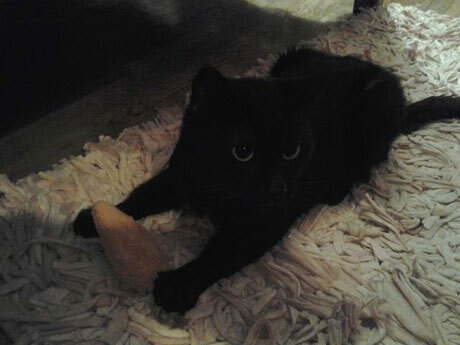 M’s first cat was all black, and he was a very smart, lovable kitty. Pepper lived to be 18 years old and never once brought M and D back luck. 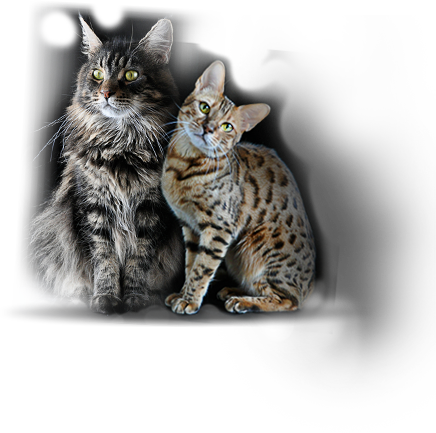 Mariodacat – we are certain that Pepper never brought M and D anything other than love and companionship. As always, you are able to capture so much, so sufficiently and beautifully at the same time– A talent I wish I had! 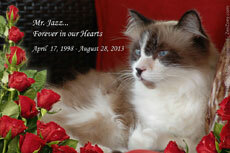 Thank you for the deepest bottom of my heart for your special post honoring Blackie on this very special day. Thinking of Tosha and Pepper and all of the wonderful Black Cats that have blessed our lives. That sure was one sad story. Yeah, it was a sad story, Brian. But thankfully Blackie had Liz’s love for the brief moment of time. This post really touched my heart. Such a beautiful story. Liz is a angel without wings. To take in a animal who is medically not sound, endure the financial responsibility , to giving that animal their forever home is a blessing to animals. Her heart is made of gold and to have a adoption wedding is one of the most magnificent things I have ever seen. 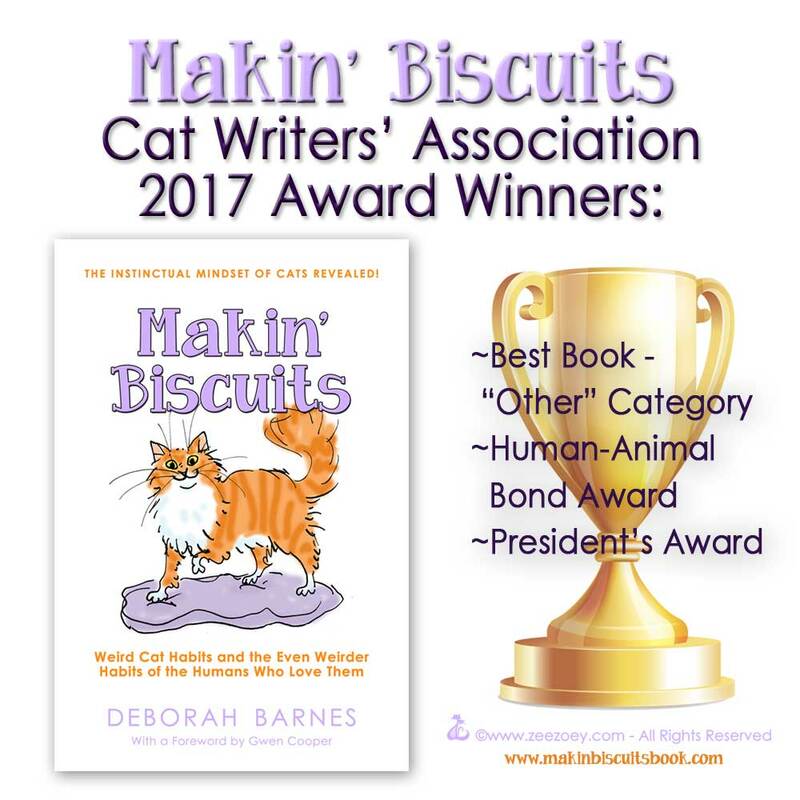 Thank you Deb for writing about this angel and showing your readers what love is all about. I am so happy that I won the RCTees contest! Carma – Liz truly is an angel – so very kind of you to say that. Thank you for dropping by and we are thrilled you won the RCTees contest!! Your post reminded me so much of my only ever black cat. My previous cat had just died and my husband and I went to a rescue to see some kittens. When I walked in an all black kitten climbed up my jeans (ouch) and settled in my arms – I cuddled him and put him down to looks at the other kittens he just kept climbing up my legs – he never allowed me to touch any other cat or kitten in there! I called him Max. Sadly Max had stomach cancer and died within a week of diagnosis at the age of 15 but sometimes I swear I can see him passing me in a door way. Kitties Blue – I am certain one day too, that you will have another black beauty in your house. Thank you for thinking of them and for adopting all your precious other fur babies! What an amazing and inspiring story! Not all stories have happy endings but this one ends with hope. Pet adoption themed weddings are a BRILLIANT idea I hope to see more of. I love how you think Layla, this story does end with hope and it really would be wonderful to see more pet adoption themed weddings! 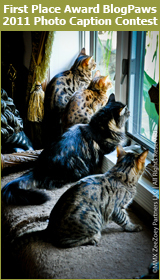 Savannah – we are so happy that you and Leo have one of these pawtastic beds to watch bird and squirrel TV on! Oh my goodness, Cat. What a story. How wonderful that you were there to give these kitties such a wonderful furever home and I am thrilled you have a Cats Love Naps bed for them to use! Sorry, I don’t know how to add the pic, but she’s on the website. Very powerful. Thank you for sharing this with us. What a beautiful comment, Timmy Tomcat. Thank you for sharing that. What a wonderful, though bittersweet, story. 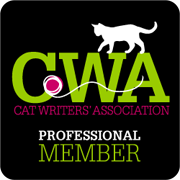 We purr for the day that the bad rap that black cats get is a thing of the past. We appreciate the purrs for the black cats and hope for the same thing one day ourselves, Island Cats. What an amazing love story. Those beds look fantabulous. I like how you phrase it as a love story, Cathy Keisha! And yes, those beds are amazing! Wow, what an amazing, but bittersweet story. Thank you for sharing it, and we hope that one day black kitties will be viewed like all others — beautiful and wonderful. 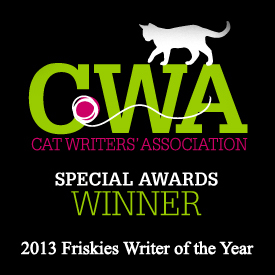 It was my pleasure to share it, meowmeowmans. I hope you were able to find homes for the black cats at your shelter. That story made us a little leaky but we really like this Human lady. My Human says maybe *I* am the kitty who gave the Black Kitties the bad name but I don’t think that could possibly be true, do you? Oh Spitty… yes, you can be a tad mischievous and dare I say it, even naughty. But, you are absolutely NOT the reason black cats have a bad name. Your are a very special cat, as all are, and your human is very blessed to have you. This sentence from your closing paragraph really touched me and planted a seed for a new idea I have! I have so much extra reminents of fleece left from my beds that I am going to give them to shelters and designate them to ONLY be used in the black cat’s cages! Liz – how wonderful that I could inspire you with that tip! Blackie continues to live on in his own way, doesn’t he? Its a sad time when we loose a pet. But this story should be an inspiration to all. I have found that no mater how much love I give out to my Black 13yr old “Buddy” he returns it 10xxx. I love black cats. I’ve always found them to be good luck. Hearing about black cats being tortured or killed makes me so sad, it breaks my heart. Cats have always been my favorite animal ever since I was a little kid. 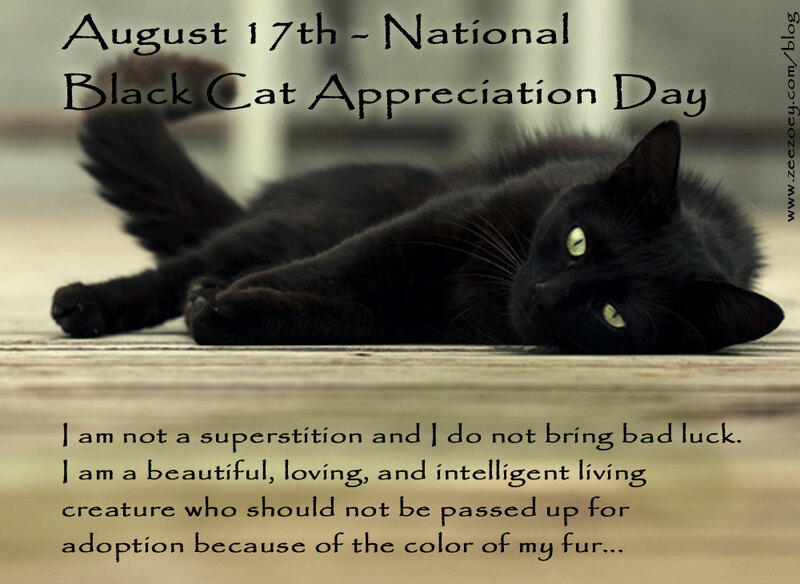 National Black Cat Appreciation Day is ironically the same day as my birthday: August 17th. I found that to be extremely ironic when I found the picture, and I was curious about it, so I clicked on the website. I’ve always been inspired to buy a large house and convert it into a sanctuary for rescued animals, specifically for cats. One day, I will adopt a black cat or two, and I will love them forever.